Benissa is a small town in Spain in the province of Alicante. Benissa is a town on the coast of Alicante, with dream coves and a cosmpolitan historic downtown with medieval flavor. 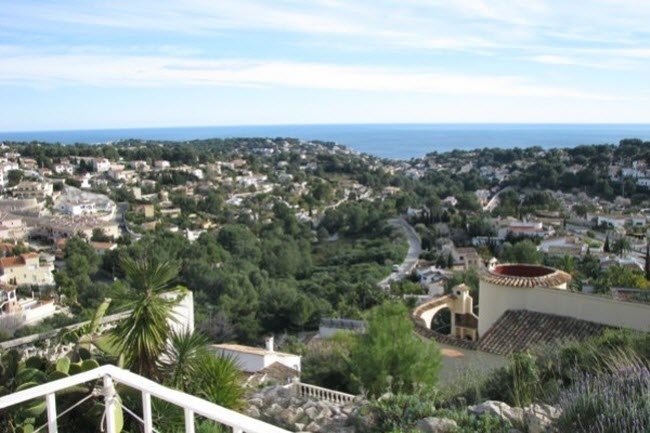 holiday villas and apartments to rent in Costa Blanca from only £35 a week. Book your Costa Blanca villa direct now and you could save up to 40%! Browse and book Alicante - Costa Blanca vacation rentals - Vacation Rentals By Owner. Inquire directly with owners and plan your next Spain vacation here.